Getting rid of that nasty belly fat can become a frustrating experience when you don’t know where to start. Even if you workout like crazy there is still a chance that your belly fat won’t go away. But don’t despair! There are some simple, yet effective ways to make your tummy flat that don’t involve going to the gym. Some juices are natural antioxidants and are packed with nutrients that help reduce belly fat. Just don’t forget that they all have to be 100% natural! Here are 10 drinks that will help you get a flat stomach in no time. 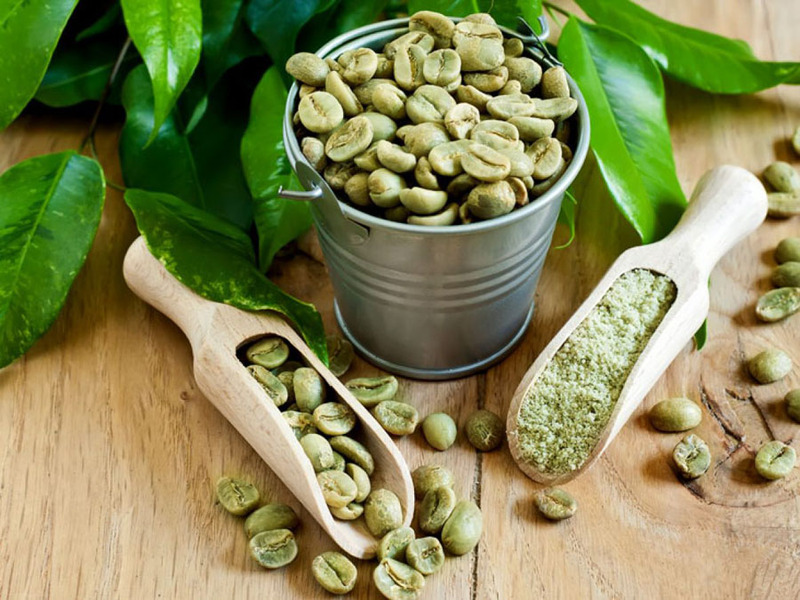 Green coffee is not something we are used to drinking, but it’s packed with antioxidants and has some pretty magical properties that turn your fat into energy. Try changing your habits a little bit and turn your morning cup of joe into a green one. You won’t regret it! 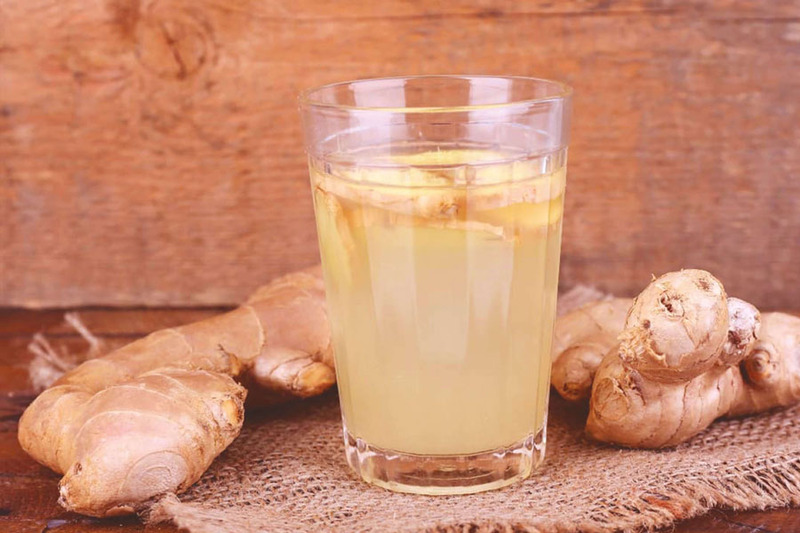 Ginger is widely known as a great remedy for digestion, but it can also help you fight with belly fat due to its amazing gastric and anti-inflammatory properties. It boosts metabolism and can be mixed into a variety of drinks. Best to take in the morning before food. Aloe Vera juice can be used in a variety of ways from skin care to weight loss. And it works like a charm! 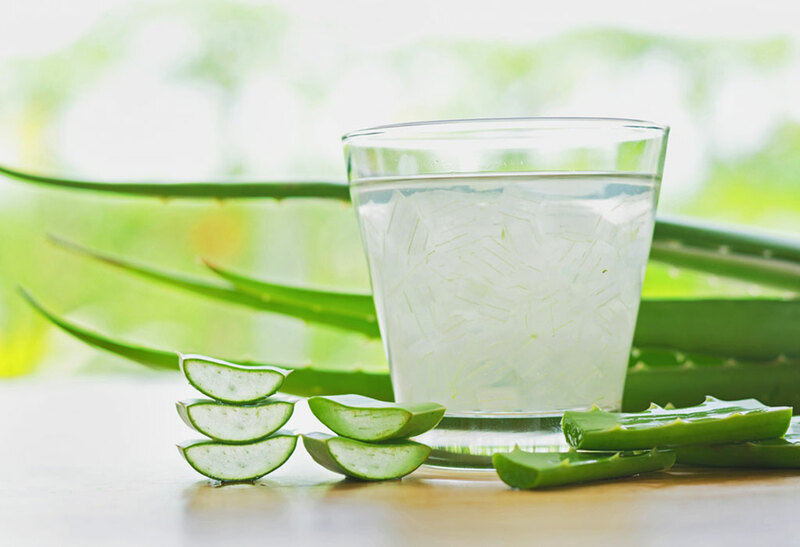 Make sure you take natural Aloe Vera juice (best if you grow it yourself) and drink it before bedtime so it can work its magic on you during the night. 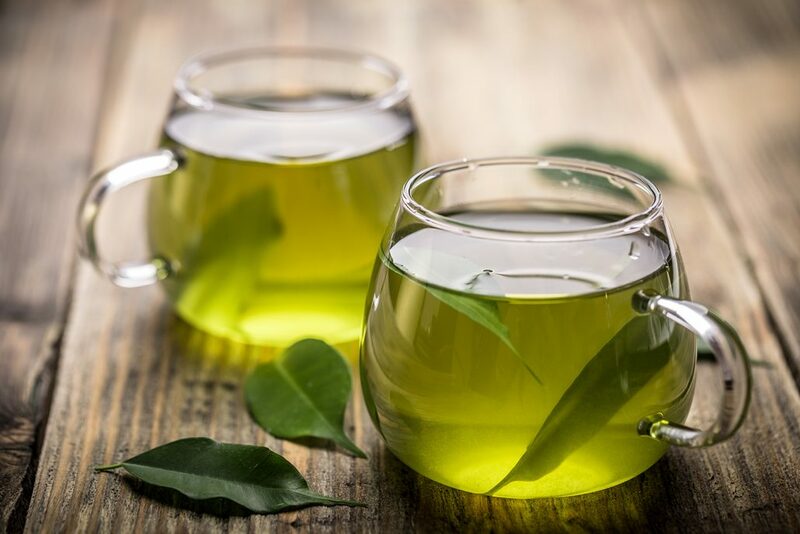 Green tea is known to be a huge metabolism booster and that’s exactly what you need in your fight with belly fat. Green tea contains catechins that burn excessive fat and antioxidants that clean and energize your body. Drink up to 5 cups a day for best effect! 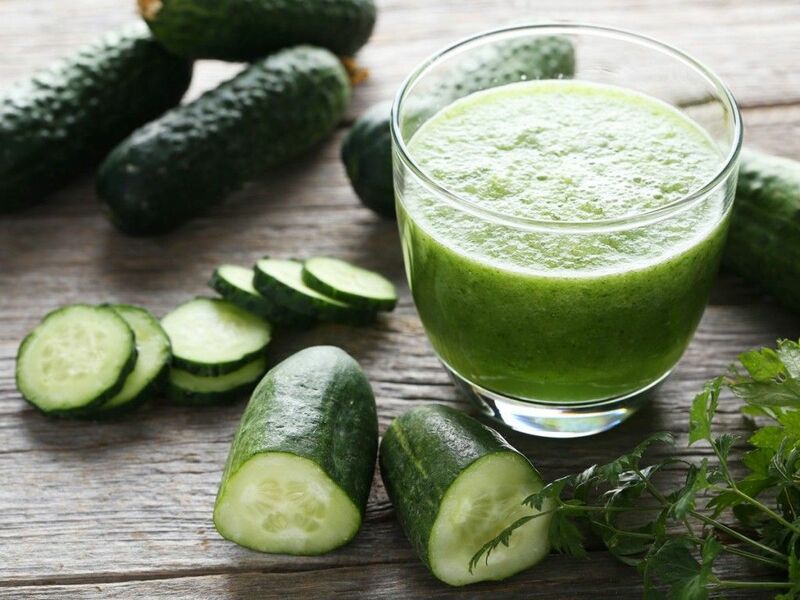 Cucumber juice is the ultimate detox drink that prevents fat from growing on your tummy. 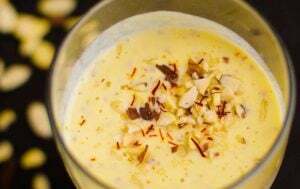 It can also help you cool down during hot summer days and has as little as 45 calories, so you don’t have to worry about gaining weight by drinking it. You can mix it with ginger juice to create an even more powerful slimming drink. 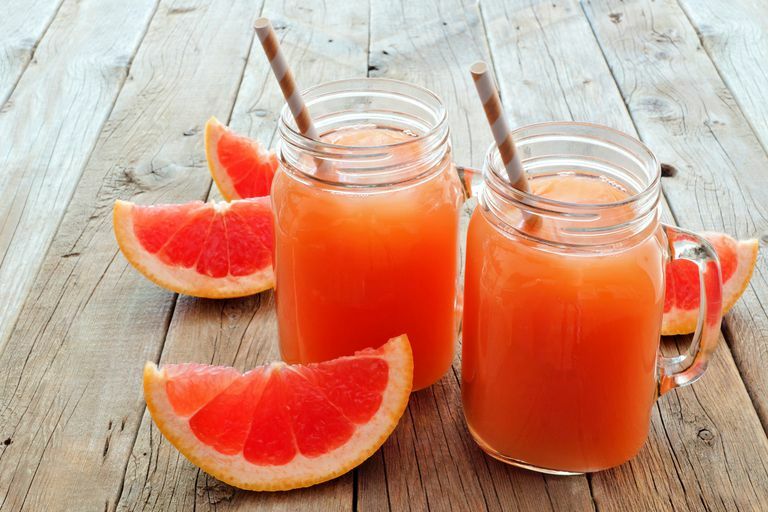 Grapefruit juice has an incredible amount of vitamin C and, when combined with rosemary, becomes a powerful source of nutrients and antioxidants. Rosemary helps improve digestion and blood flow by detoxifying the liver. Boil rosemary seeds for up to five minutes and then mix the liquid with freshly squeezed grapefruit juice. Lemon juice can cleanse your body in ways you can’t even imagine! 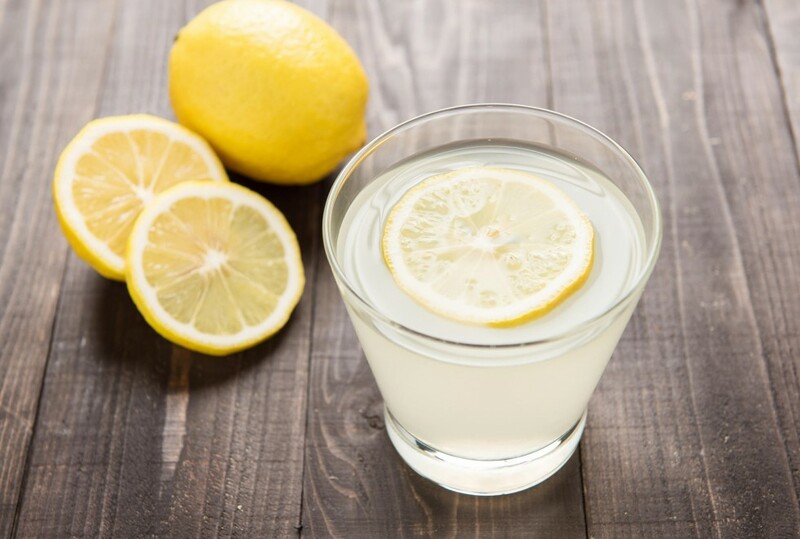 Mix some of fresh lemon juice with warm water (which improves digestion) and drink it first thing in the morning when you wake up. This drink will boost your metabolism and clean your liver, which is responsible for your weight loss, among other things. 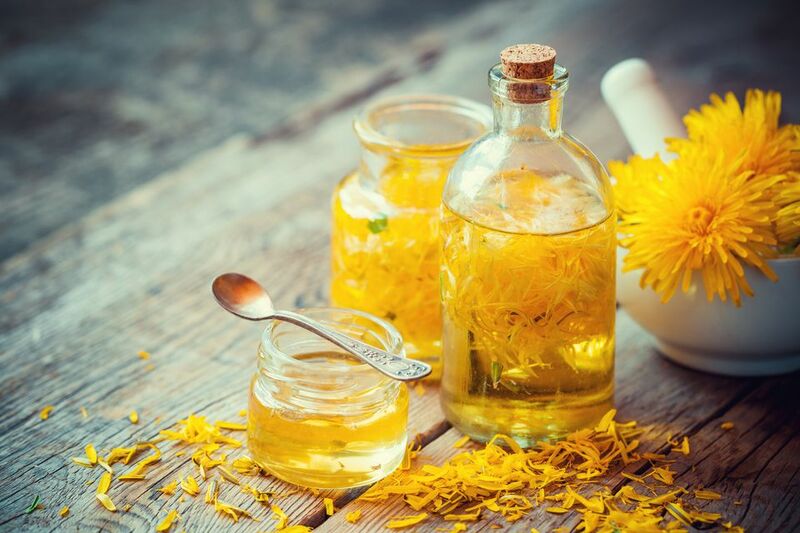 This is one of the lesser known fat-reducing drinks, but it can do wonders for your body. It acts as a diuretic and can reduce swelling if you’re feeling bloated. It also improves liver function and helps break down fat. Roasted dandelion roots can even be used as a substitute for coffee! Yoghurt has so many good bacteria in it that it would be a crime not to include it into your diet. Its health benefits are numerous, promoting weight loss being one of them. 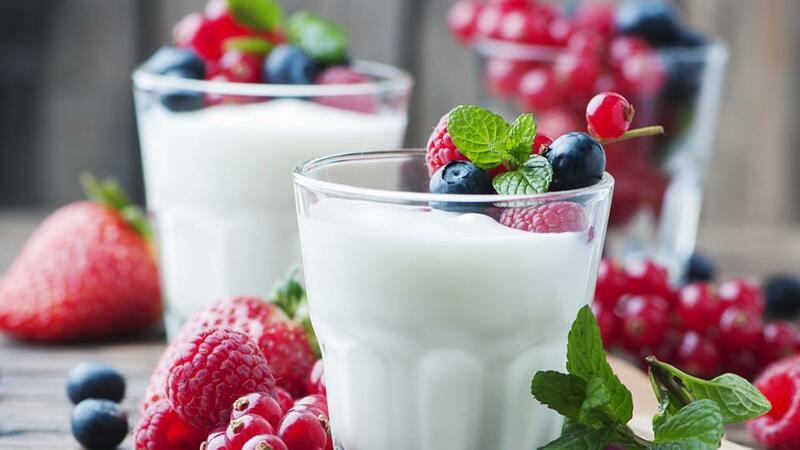 Make sure you’re drinking sugar-free yoghurt, otherwise you’ll be consuming unwanted calories. 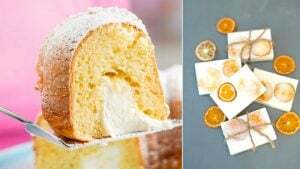 You can always sweeten it with honey or berries. Water is the number one drink that is largely underestimated by most women. Drink lots of water to reduce tummy flat and keep a bottle of it with you all the time. 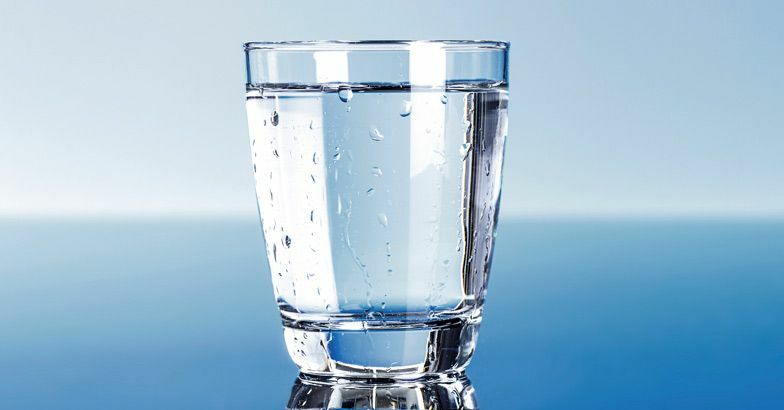 Water helps control your appetite, flushes out toxins, and makes you feel and look better in general!